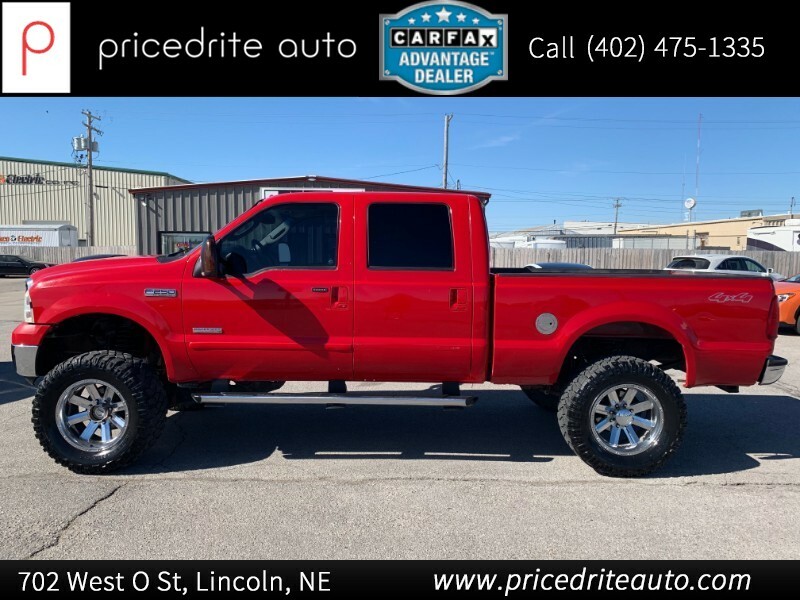 2005 Ford Super Duty F-250 Crew Cab 172" Lariat 4WD Lifted, Wheels, Tires! Diesel!! 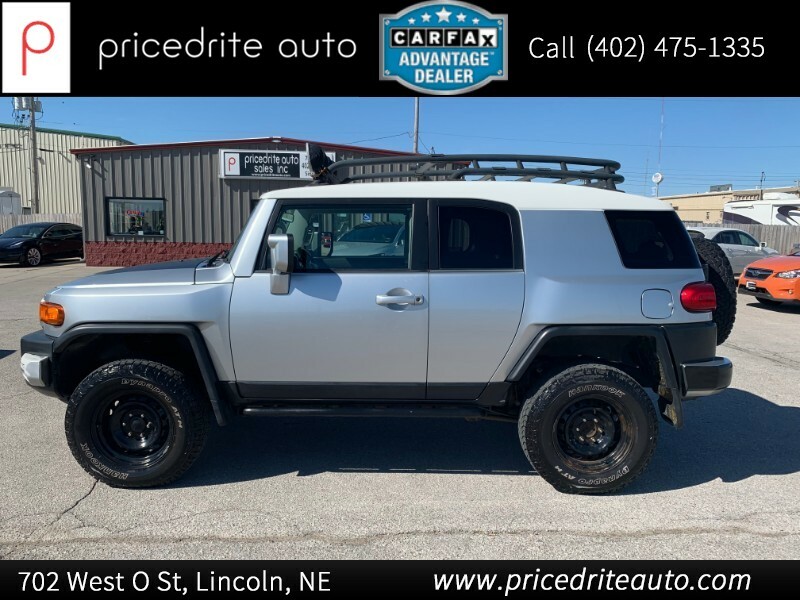 2007 Toyota FJ Cruiser 4WD 4dr Auto (Natl) Lifted, Ready to Go! 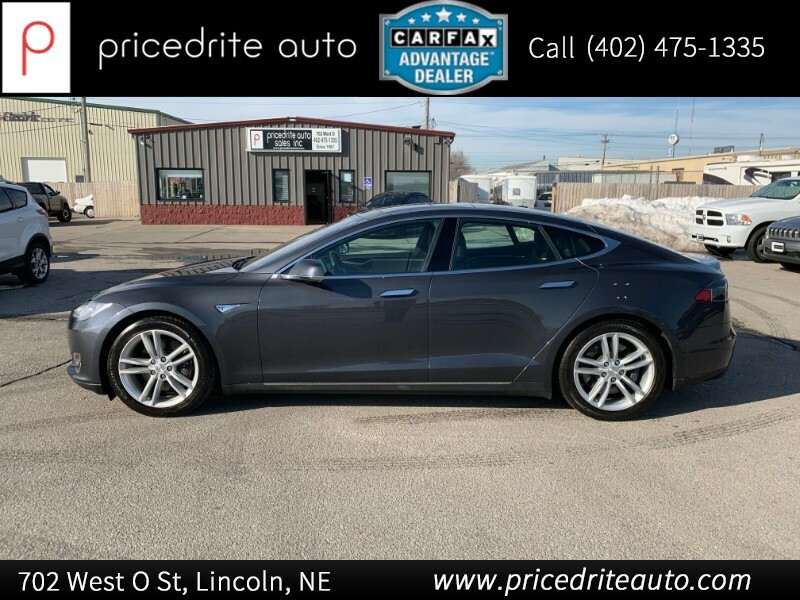 2016 Tesla Model S 2016.5 4dr Sdn AWD P90D *Ltd Avail* Local Trade,Ludicrous Pkg, Autopilot, Pano Roof, Sharp! 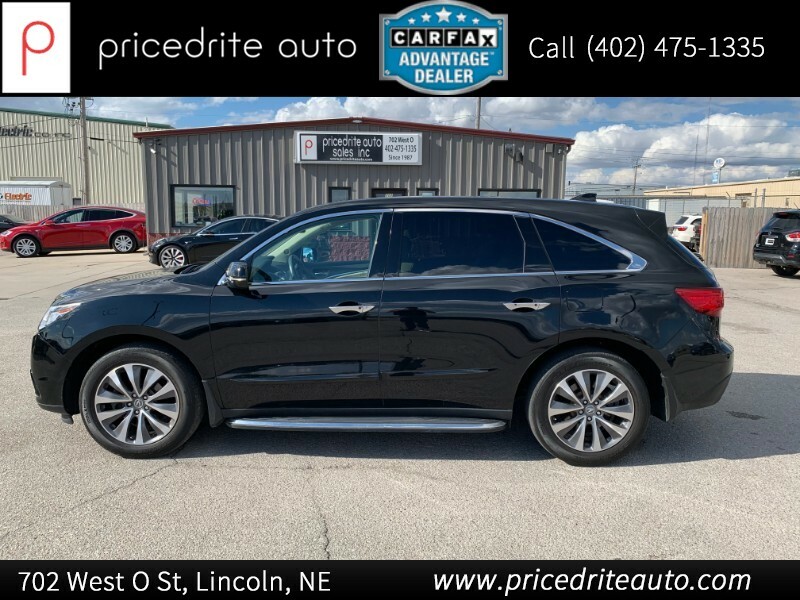 2016 Acura MDX SH-AWD 4dr w/Tech/AcuraWatch Plus 1-Owner, Tech Pkg, Navigation, Traffic Aware Cruise! 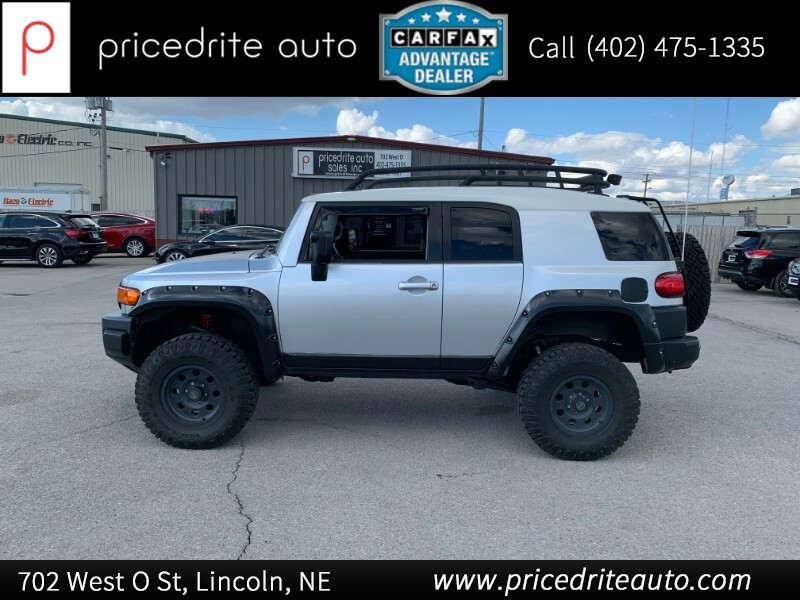 2007 Toyota FJ Cruiser 4WD 4dr Manual (Natl) 2-Owner,Lifted,6-Speed Manual,Custom wheel! WOW! 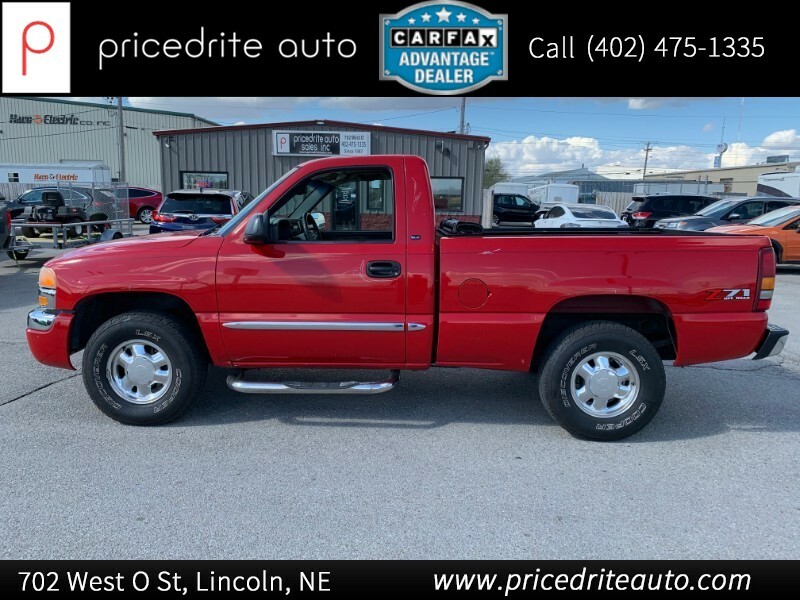 2003 GMC Sierra 1500 Reg Cab 119.0" WB 4WD SLE Low miles for the Age! Perfect Carfax History! Red Cab,Short Box! 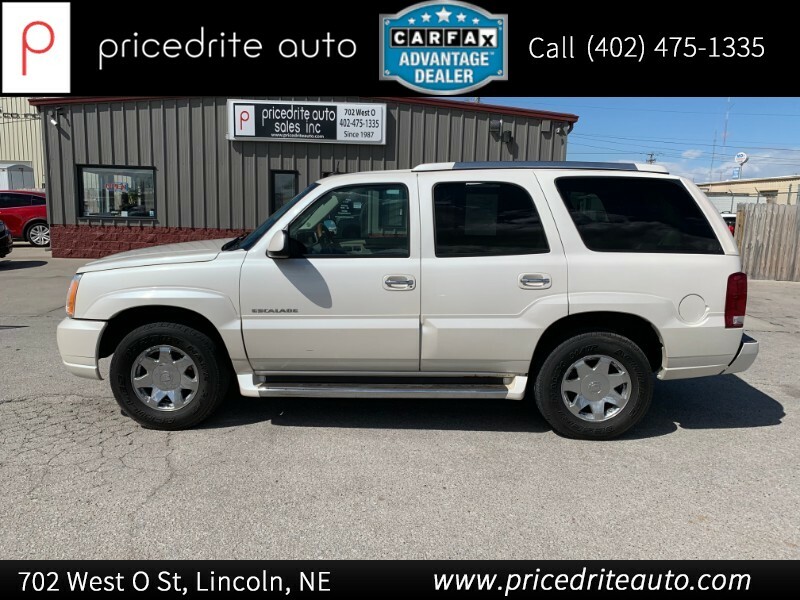 2004 Cadillac Escalade 4dr AWD 1-Owner! Navigation, Sunroof, Drives Nice! 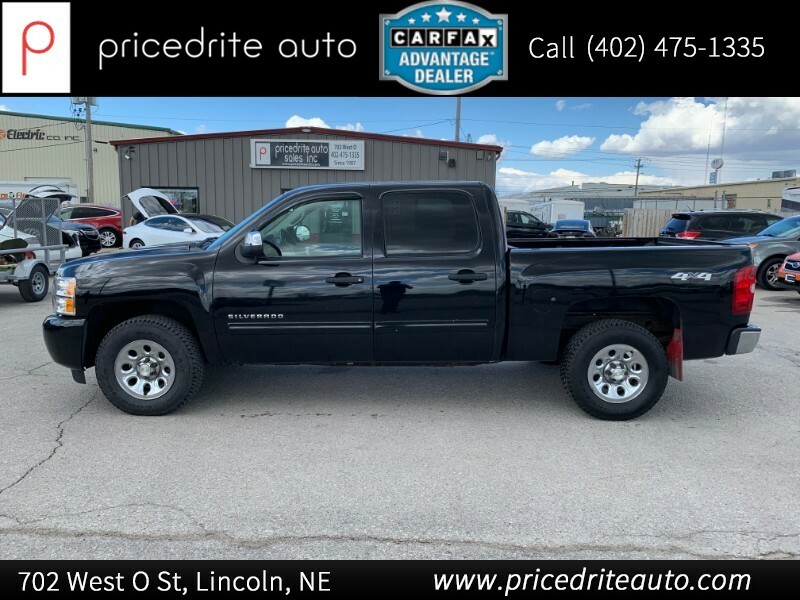 2011 Chevrolet Silverado 1500 4WD Crew Cab 143.5" LT 2-Owner, 4x4, Drives Great! 2008 Acura MDX 4WD 4dr 2-Owner,Great Service History,3rd Row! 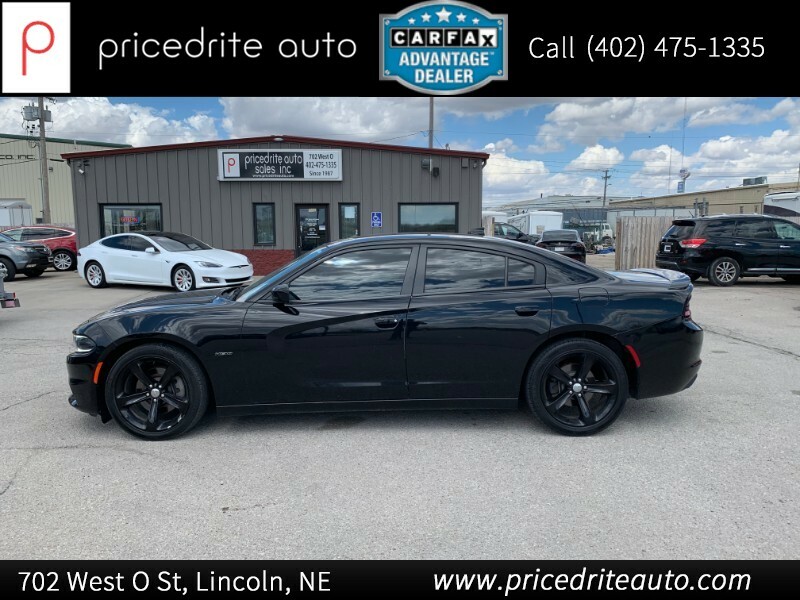 2016 Dodge Charger 4dr Sdn R/T RWD 2-Owner, V8, Blacked out! Drives Great! 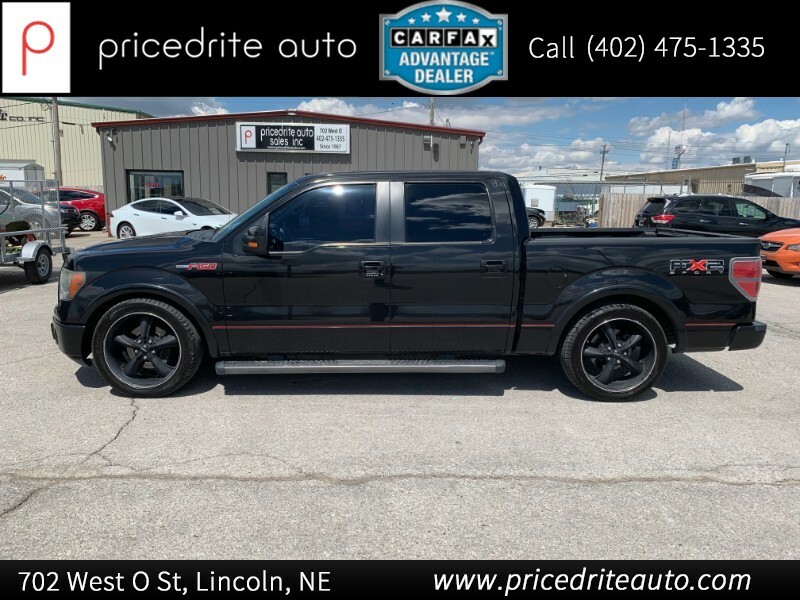 2010 Ford F-150 2WD SuperCrew 145" FX2 Sport Perfect Carfax, Custom, Very Sharp! 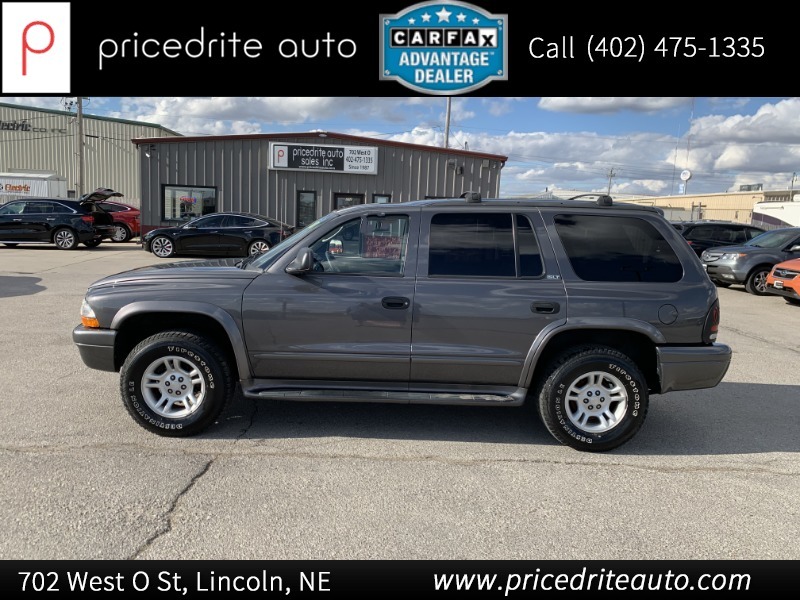 2002 Dodge Durango 4dr 4WD SLT Plus 2-Owner, 77k Original miles,Leather, 3rd Row! 2009 Acura TL 4dr Sdn 2WD Local Trade,Great Carfax history,Drives Excellent! 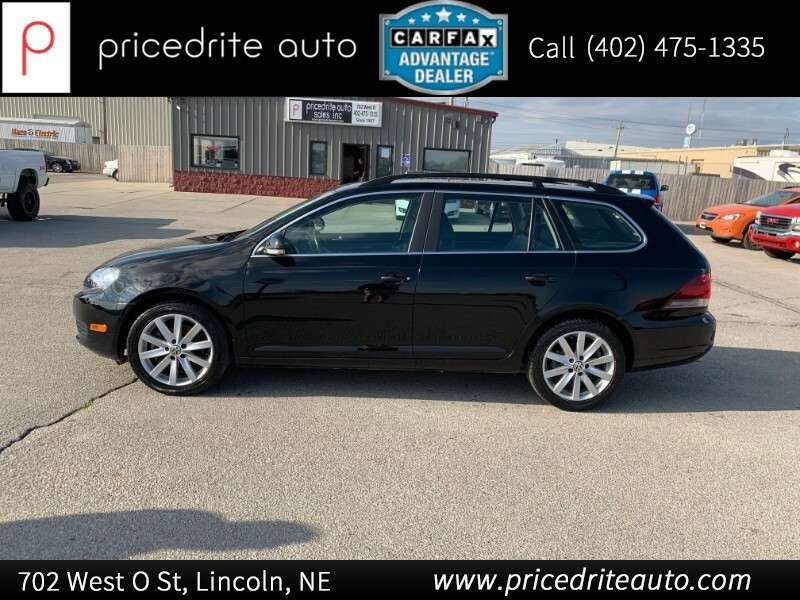 2014 Volkswagen Jetta SportWagen 4dr DSG TDI w/Sunroof 1-Owner,Leather,Loaded,Sunroof,Turbo Diesel,Low Miles! 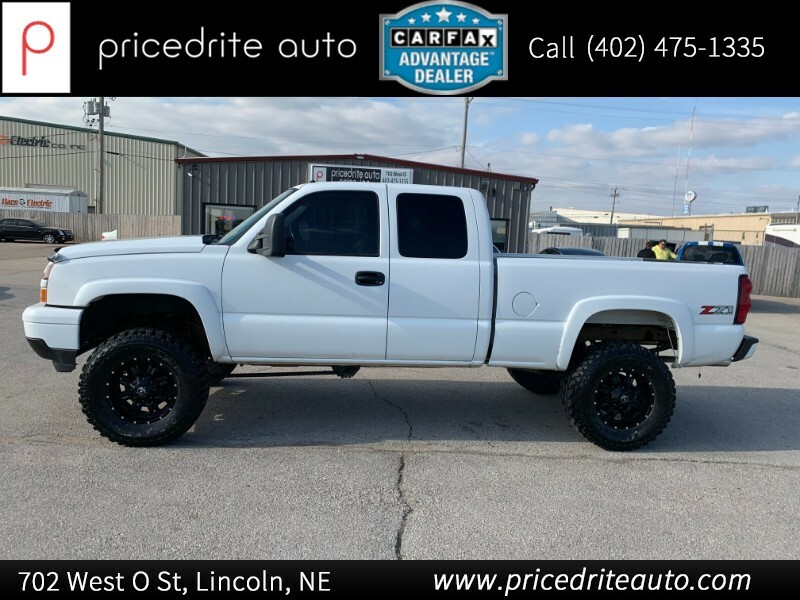 2006 Chevrolet Silverado 1500 Ext Cab 143.5" WB 4WD LT1 Lifted, Custom wheels and tires, Runs Good! 2019 Tesla Model 3 Performance AWD Dual Motor Performance, Active autopilot, Premium White Interior! 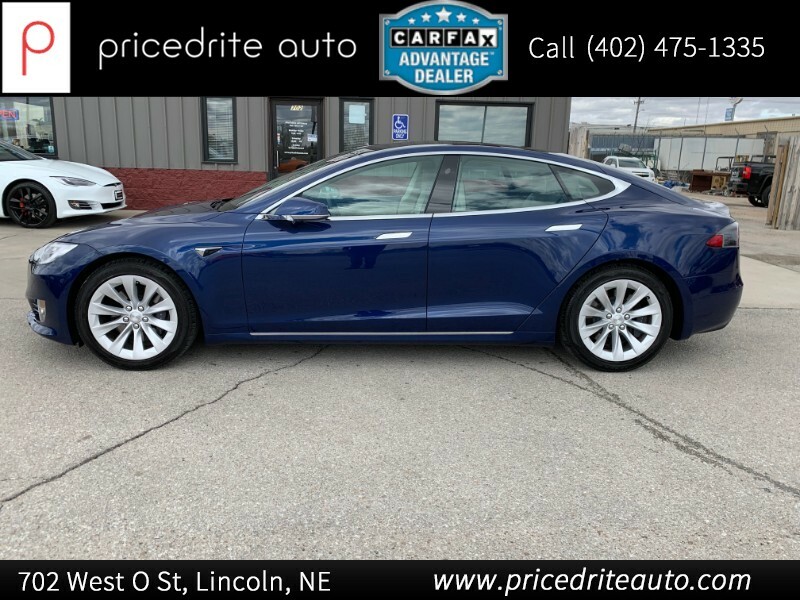 2018 Tesla Model S 100D AWD Beautiful Blue Metallic,Enhanced Autopilot,Premium Pkg,Nice! 2010 Tesla Roadster 2dr Conv Sport Perfect Carfax History, Premium Carbon Fiber Pkg, Very Low Miles! Hard and Soft Top! WOW! 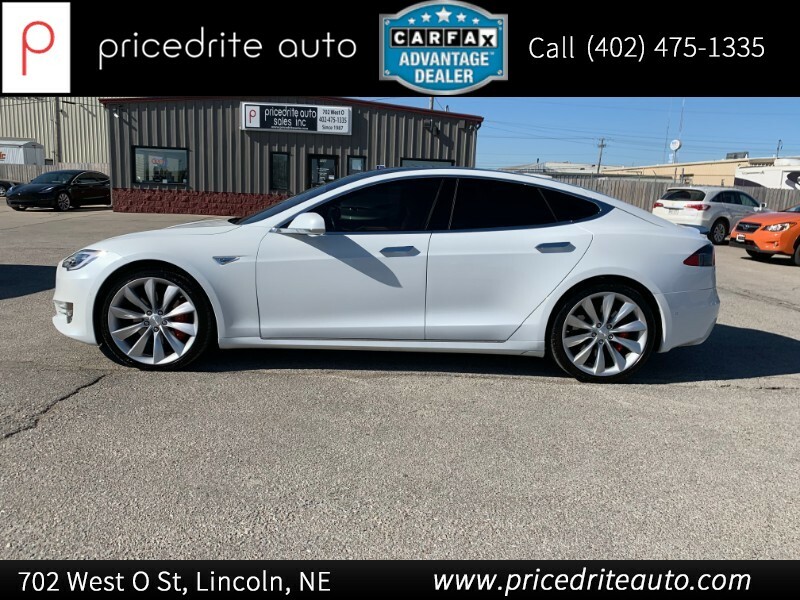 2015 Tesla Model S 4dr Sdn AWD 70D 1-Owner, Leather,Autopilot, cold Weather Pkg! Low Miles! 2016 Tesla Model X AWD 4dr 90D 1-Owner,Stunning Red, Autopilot,6-Seater, Cold Weather Pkg! 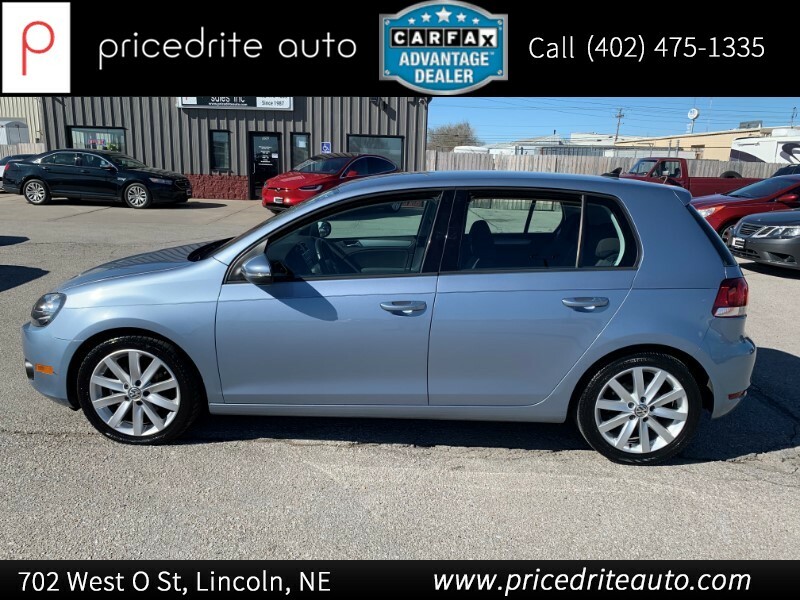 2011 Volkswagen Golf 4dr HB DSG TDI Great Little Car, Awesome MPG! LOW MILES!! 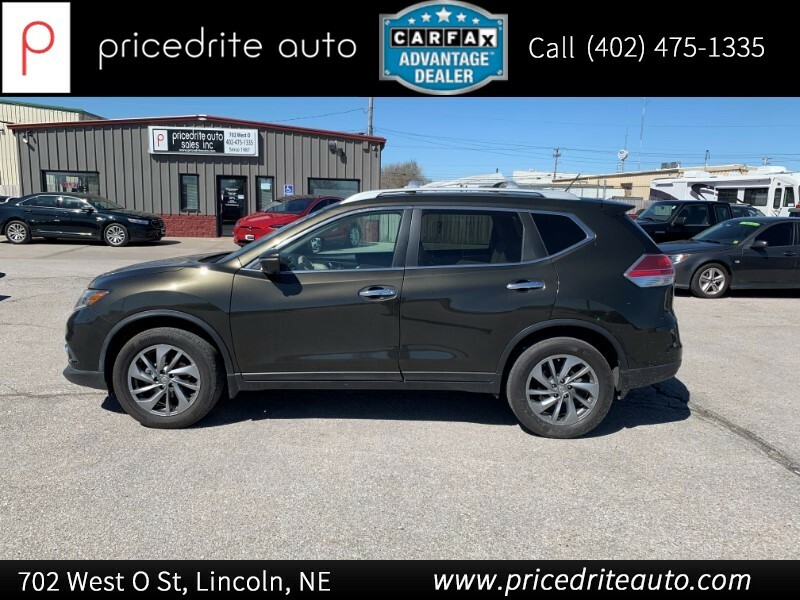 2015 Nissan Rogue AWD 4dr SL Loaded, Pano Roof, Heated Seats, Leather!! 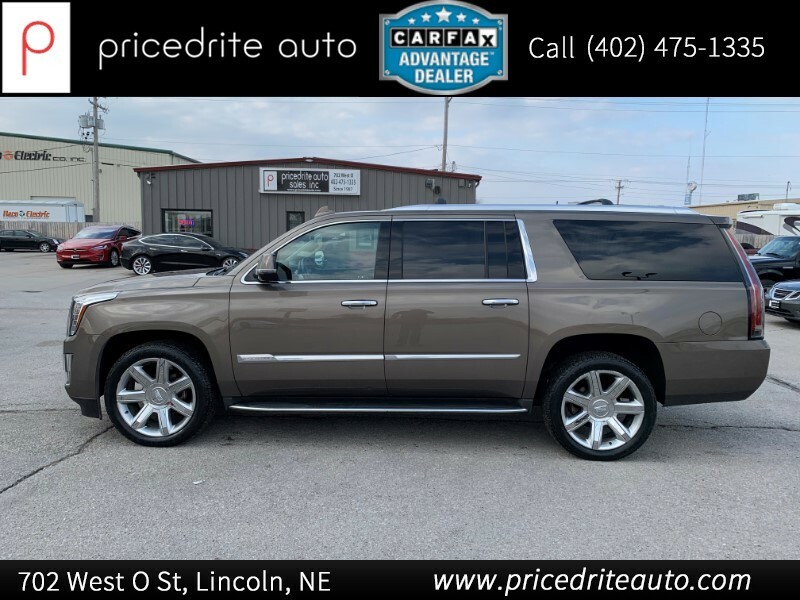 2016 Cadillac Escalade ESV 4WD 4dr Luxury Collection Leather, Heated Front and Rear Seats, Dual DVD!! 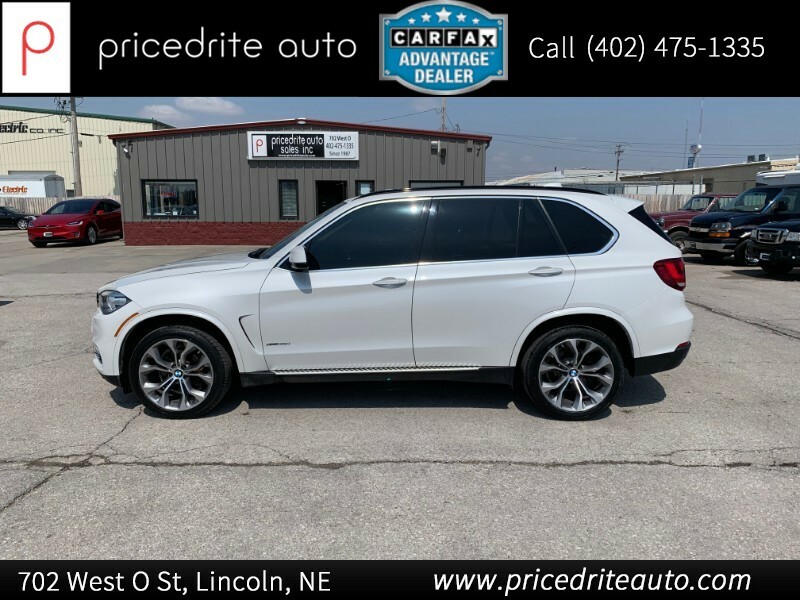 2015 BMW X5 AWD 4dr xDrive35i 1-Owner,Great service history,Leather,Sunroof,Nav,NICE! 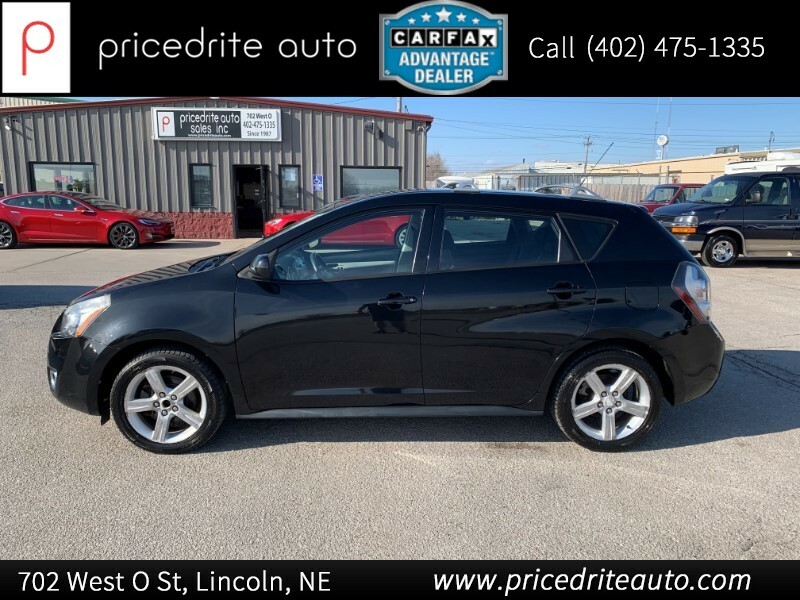 2009 Pontiac Vibe 4dr HB AWD Nice, AWD, Low Miles!!! 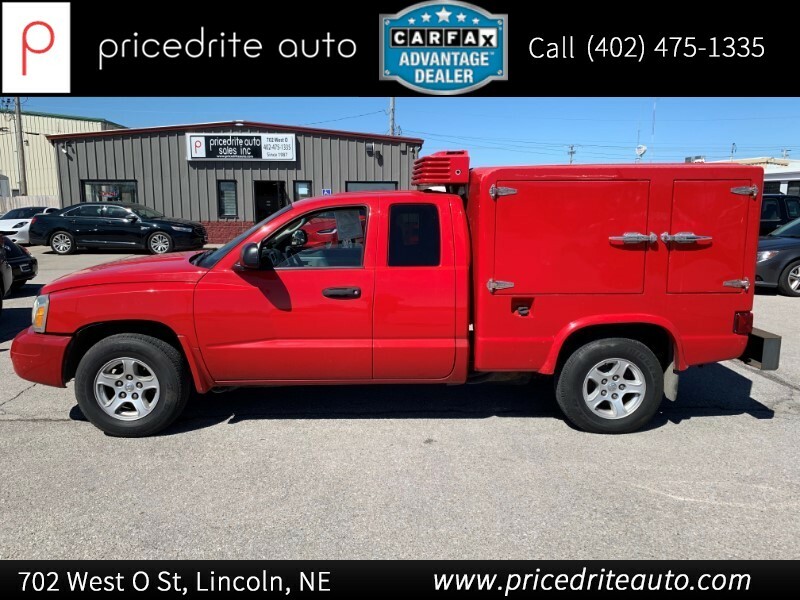 2008 Chevrolet Express Cargo Van RWD 1500 135" YF7 Upfitter Regency Conversion, Leather, Rear DVD, Dual Door! 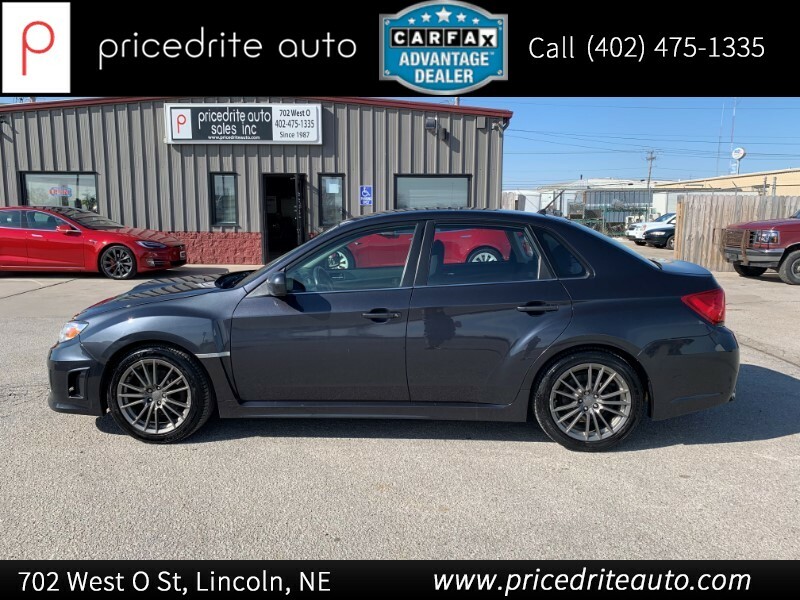 2013 Subaru Impreza Sedan WRX 4dr Man WRX Turbo, Manual, Nice Wheels! Check It Out!! 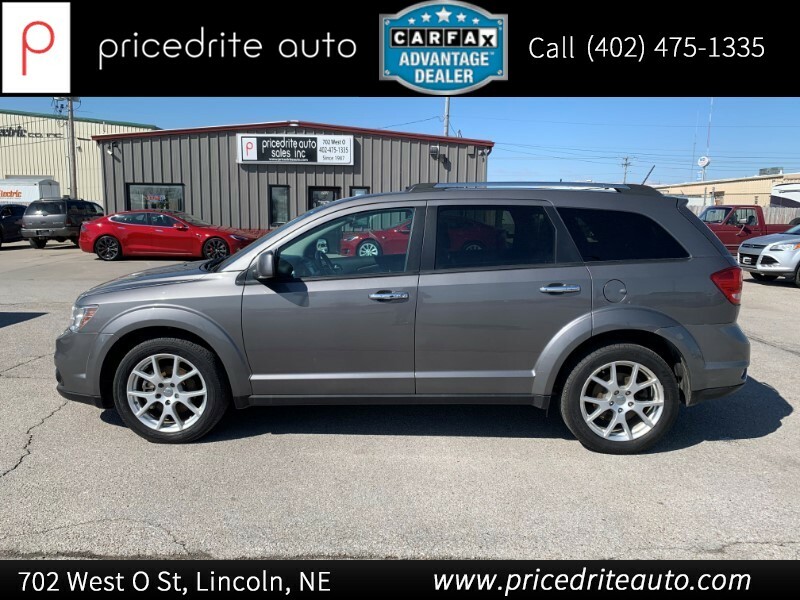 2013 Dodge Journey AWD 4dr Crew Loaded, AWD, Heated Seats, Rear DVD!! 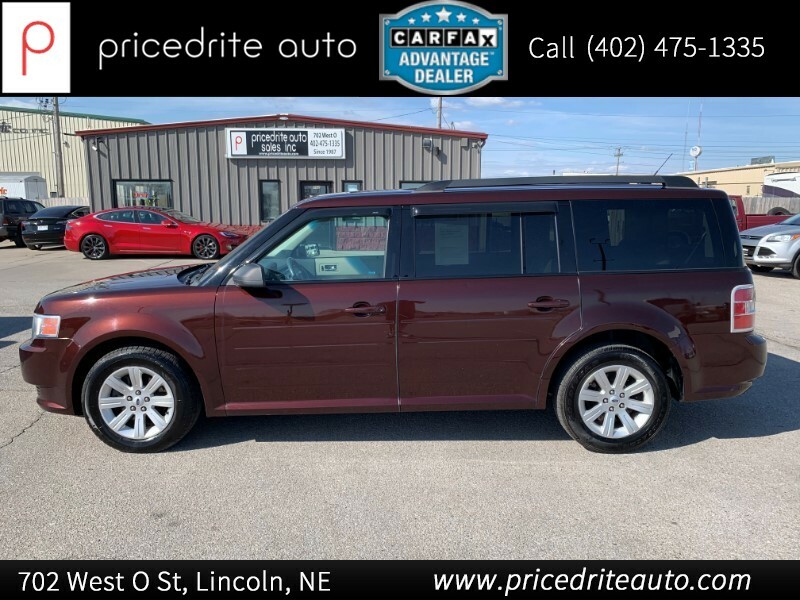 2009 Ford Flex 4dr SE FWD Nice! Third Row! 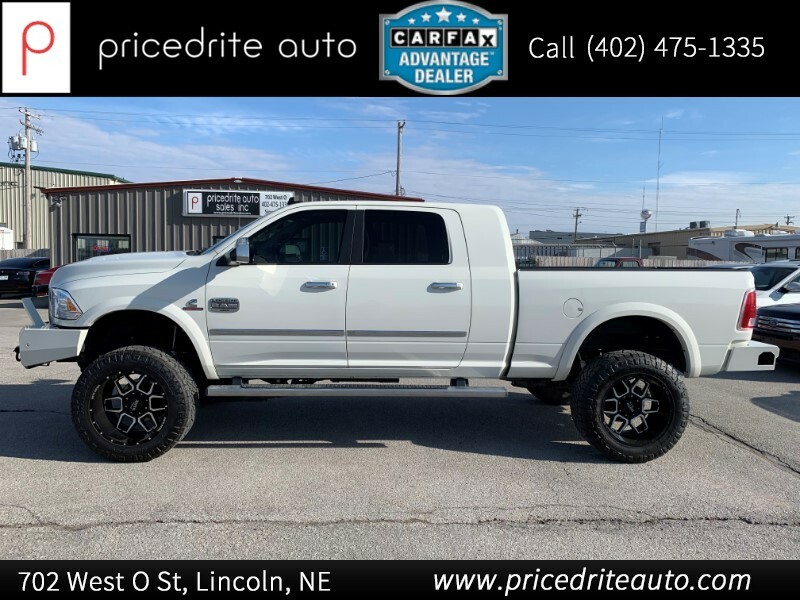 2016 Ram 2500 4WD Mega Cab 160.5" Longhorn Loaded, Longhorn, Leather, Heated Steering Wheel and Seats! Lifted! 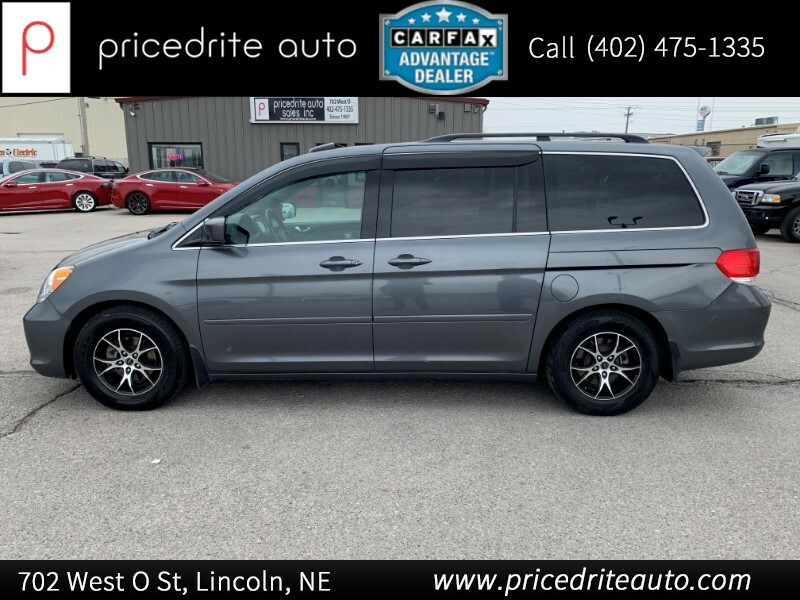 2010 Honda Odyssey 5dr EX-L w/RES & Navi Loaded, Leather, Sunroof, Rear DVD!! 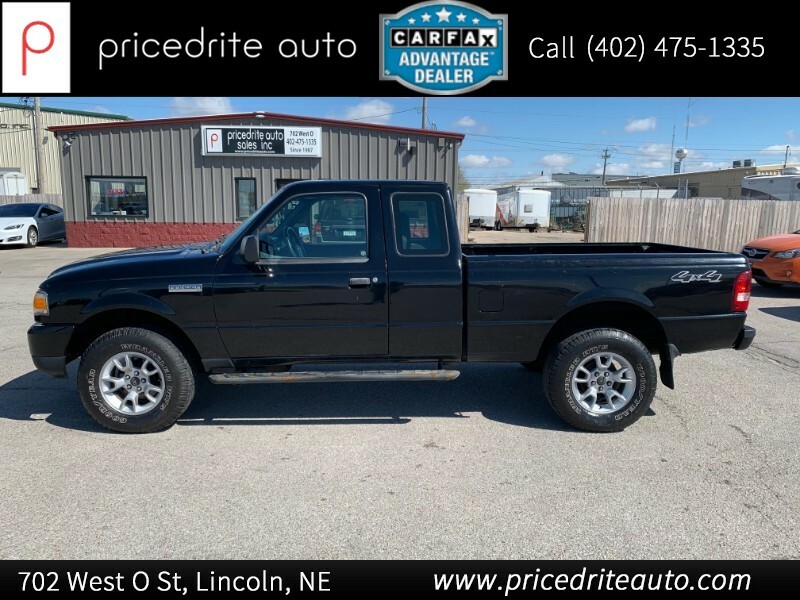 2006 Dodge Dakota 2dr Club Cab 131 SLT Hot Shot Delivery truck! Hot and Cold! Low Miles!! 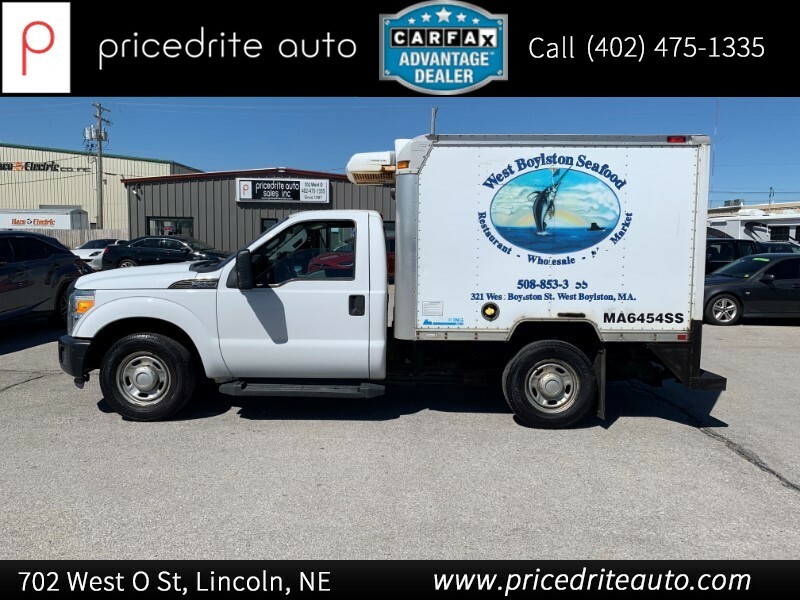 2011 Ford Super Duty F-350 SRW 2WD Reg Cab 137" XL Check it out! Freezer Truck! Yes It Works!!! 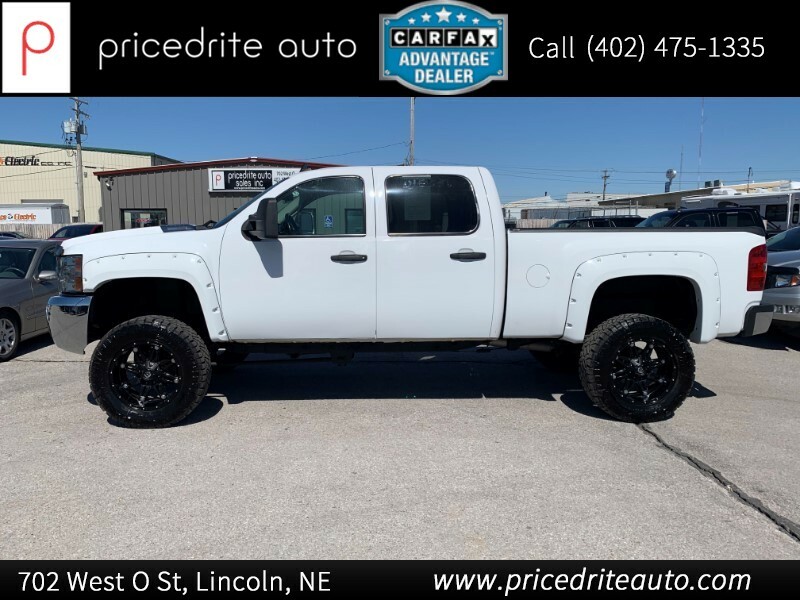 2010 Chevrolet Silverado 2500HD 4WD Crew Cab 153" LT Duramax, Lifted, Sharp! 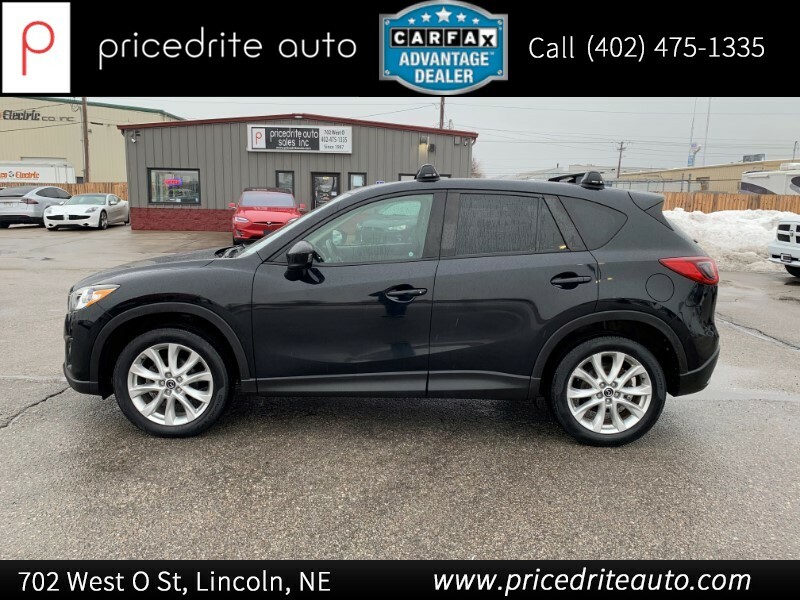 2014 Mazda CX-5 AWD 4dr Auto Grand Touring Loaded SUV! Leather, Sunroof! Heated Seats! 2016 Tesla Model X AWD 4dr P90D *Ltd Avail* 1-Owner,Performance Model,7 Passenger,Super Clean! 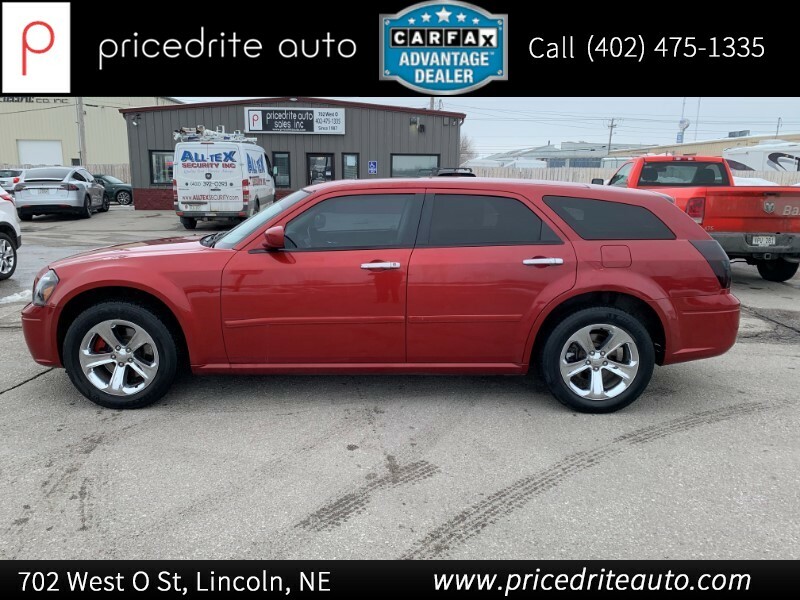 2005 Dodge Magnum 4dr Wgn SXT AWD Leather, AWD, Heated Seats! 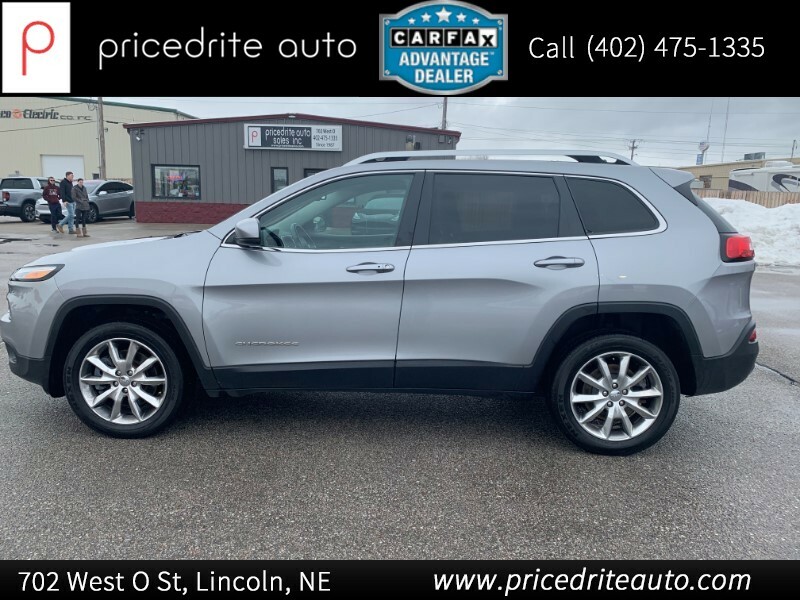 2014 Jeep Cherokee 4WD 4dr Limited Loaded SUV! Leather, Pano Roof!! 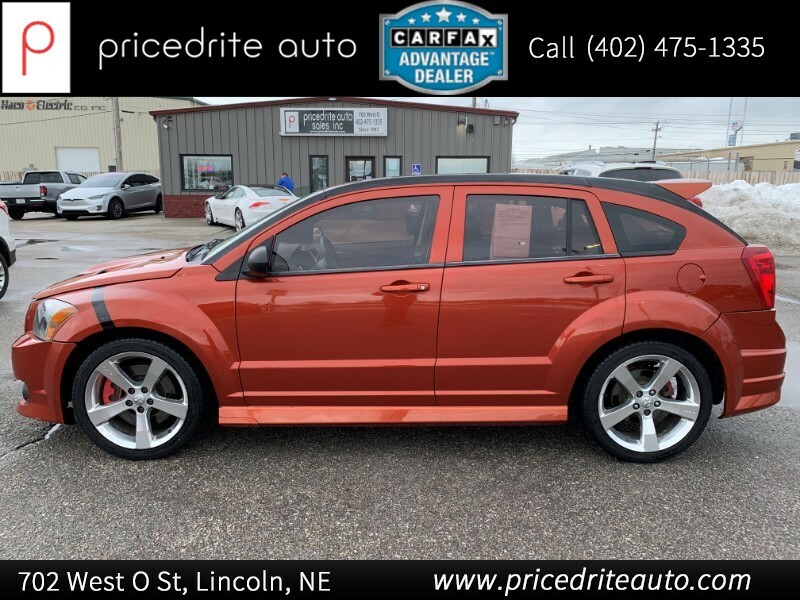 2008 Dodge Caliber 4dr HB SRT4 FWD SRT-4! Manual, Sunburst Orange! Turbo! 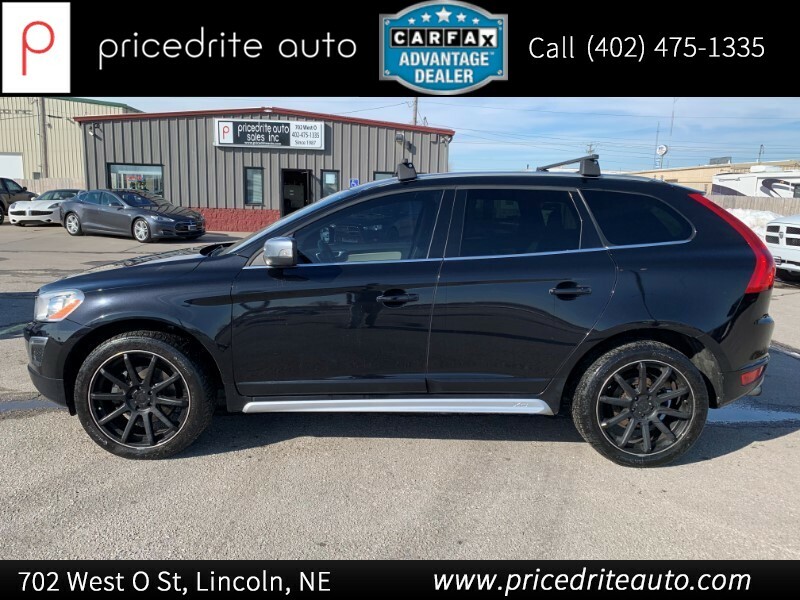 2013 Volvo XC60 AWD 4dr T6 R-Design Platinum Check this SUV out!! Pano roof! R Design! Black on Black!! Low miles! 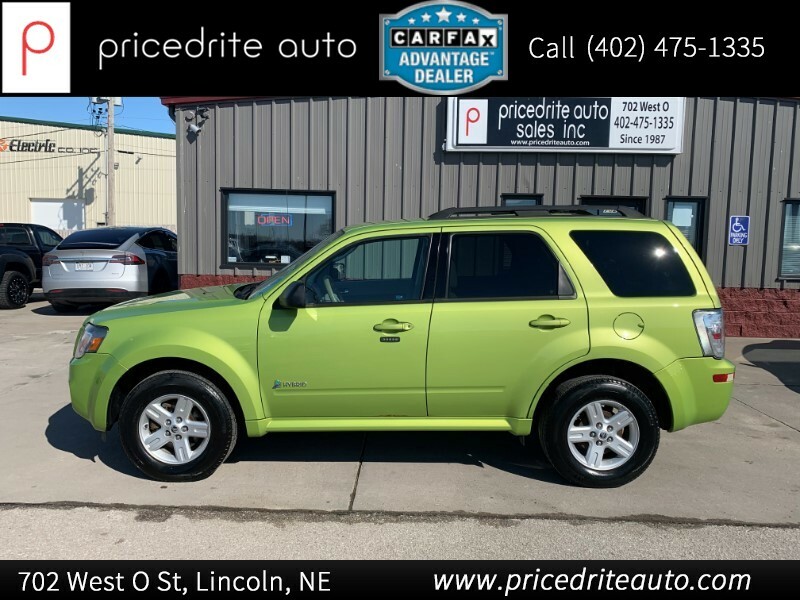 2011 Mercury Mariner 4WD 4dr Hybrid Check Out That Green! Hybrid! 4WD! 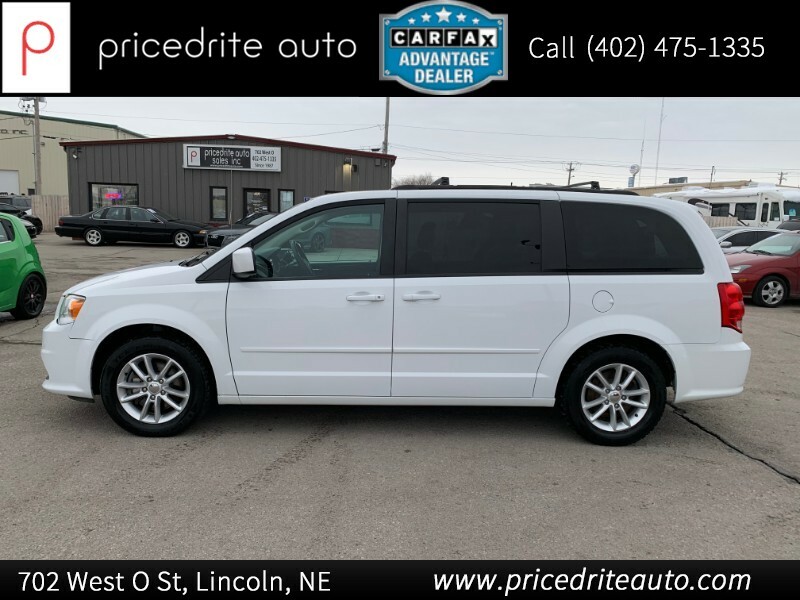 2016 Dodge Grand Caravan 4dr Wgn SXT Nice van! Clean! New tires! 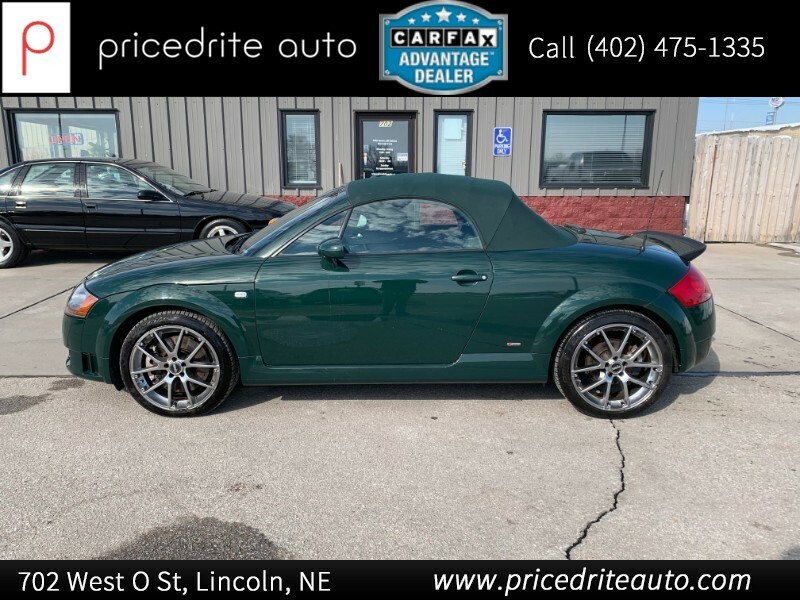 2004 Audi TT 2dr Roadster quattro D.S. Auto S-Line, Leather, Heated Seats! Think about summer!! Low Miles!! 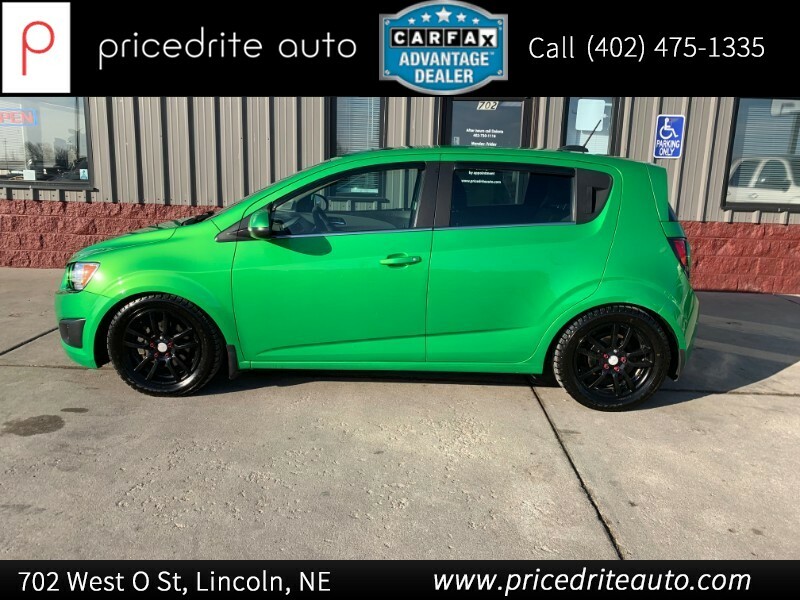 2016 Chevrolet Sonic 5dr HB Manual LT Turbo, Manual, Nice Wheels! Check Out That Color!!!! 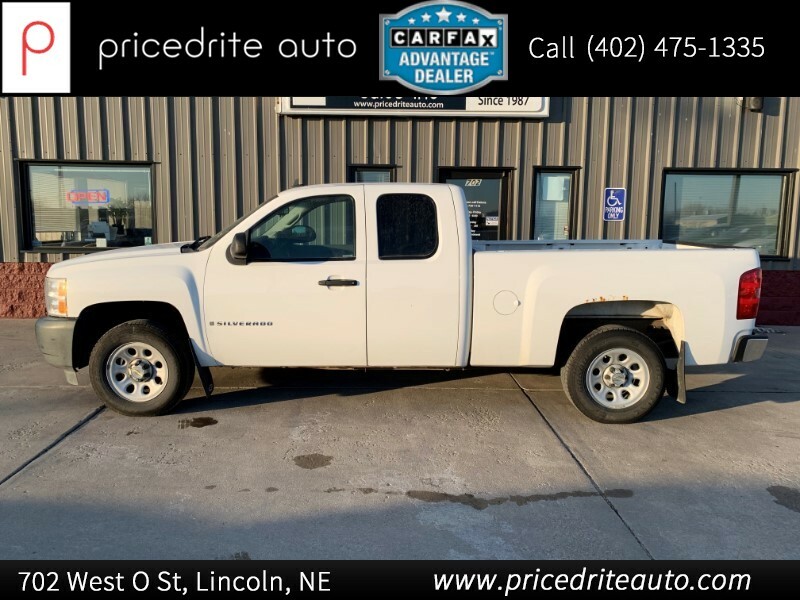 2008 Chevrolet Silverado 1500 2WD Ext Cab 143.5" Work Truck Great Work Truck! 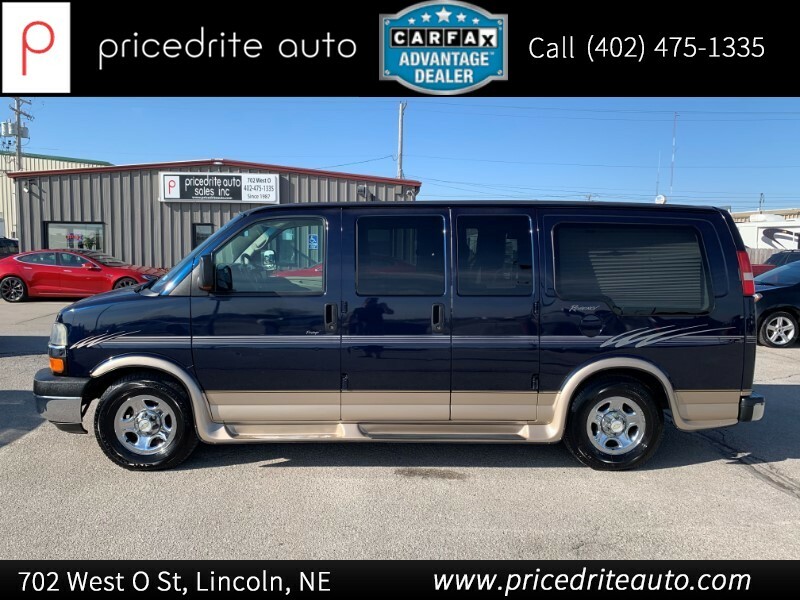 © PricedRite Auto, 2019. All Rights Reserved.